Owners have access to their statements and tenants can make payments or work requests online. Free maintenance coordination. No additional charges, markups or discounts. Properties are visited every six months. 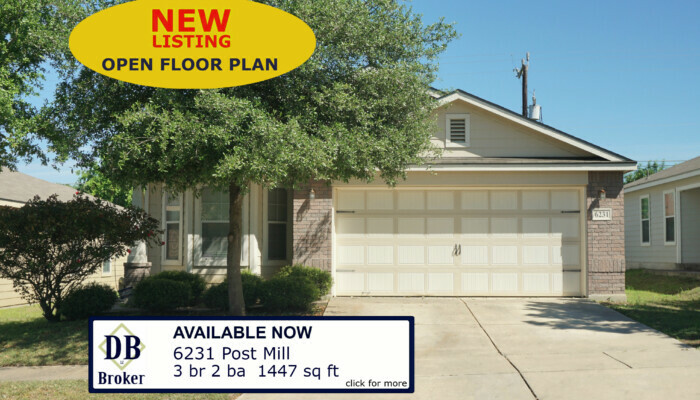 Owners will receive a detailed interior / exterior report with pictures once per year. All our tenants have a minimum coverage for property damage. Rent payment history is reported to Experian. When tenants pay on time it can help their credit report. We make it easy to pay rent online, in person or at any 7 Eleven or Cash Advance store. 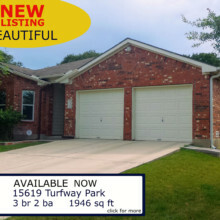 Diligent, seasoned, knowledgeable, efficient and detail oriented. You can get all this delivered with prompt communication when you hire an experienced professional. Professional management presented with a kind, courteous and prompt manner. 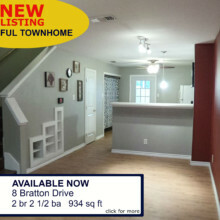 If you are a Landlord or a Tenant and value these qualities then call us now. 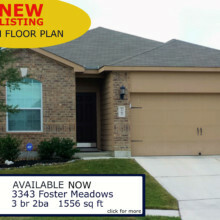 Set a morning appointment and have your property on the market that same day. 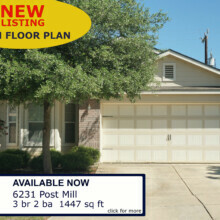 You will have a market analysis, rent estimate, sign and lock box on the property and all advertising in place. 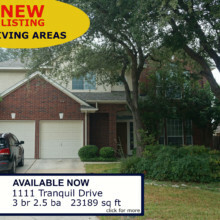 DB Broker, LLC is a residential property management company in San Antonio, Texas. 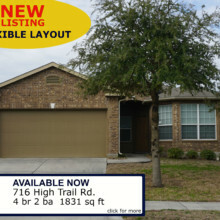 We specialize in single family homes and residential property up to four units. 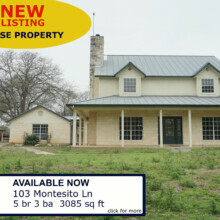 We provides full property management services in San Antonio TX. We take care of the marketing of your vacant property, screening of tenants, leasing, rent collection, maintenance, accounting and evictions. Our goal is to keep our clients and tenants happy, maximize property potential, minimize turnover and maintain the quality of the properties we manage. 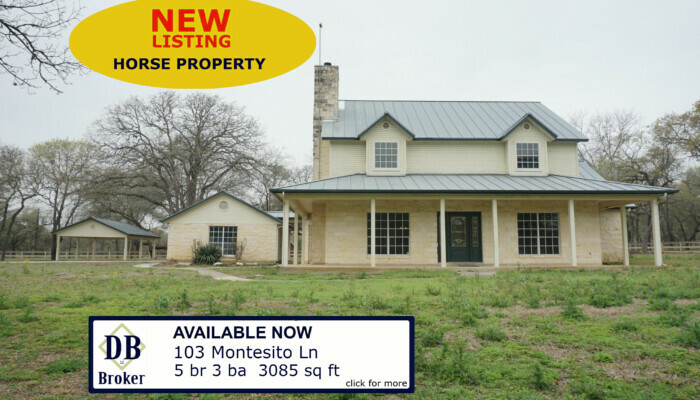 Make sure you visit our management services page through the link at the top to see a full list of the residential management services in San Antonio, TX. In a changing profession where property management services are also acting as maintenance companies, real estate management companies, collection companies, etc. 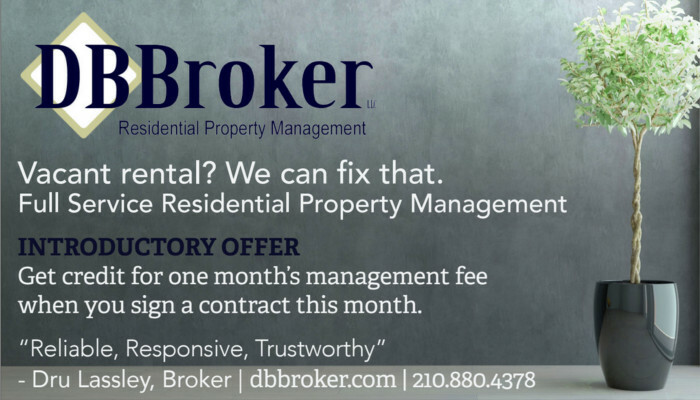 you will find DB Broker, LLC property managers in San Antonio only does one thing… that’s property management. Your property will not lose our attention to other business activities. 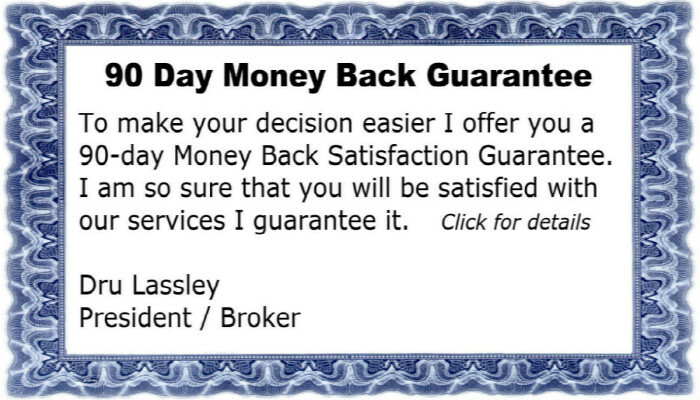 DB Broker, LLC is reliable, responsive and trustworthy. Let us earn your confidence and respect. 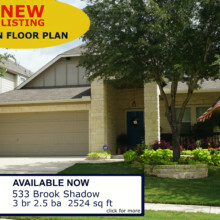 DB Broker, LLC is a residential portfolio management company in San Antonio, TX. You will have one person for all contact. We don’t have different people for different tasks related to your property. You get one manager who can answer all your questions start to finish. You will always feel like an important part of our business. 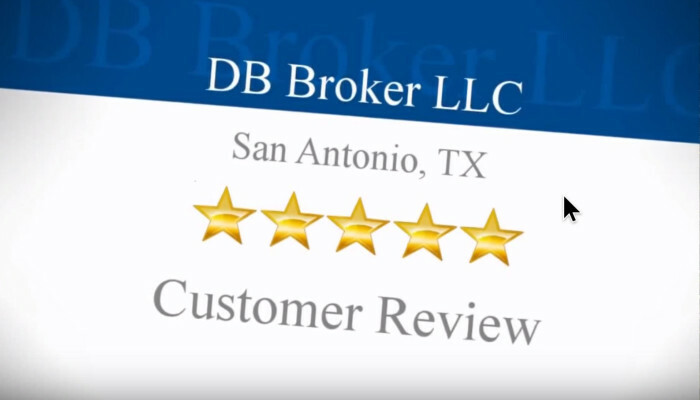 If you’re looking for a San Antonio property management company call us @ 210-880-4378 for residential leasing management San Antonio, so we can talk about what DB Broker, LLC can do for you. You can, also, click “contact us” at the top of the page to email your questions or request a quote. We’d like to hear from you.